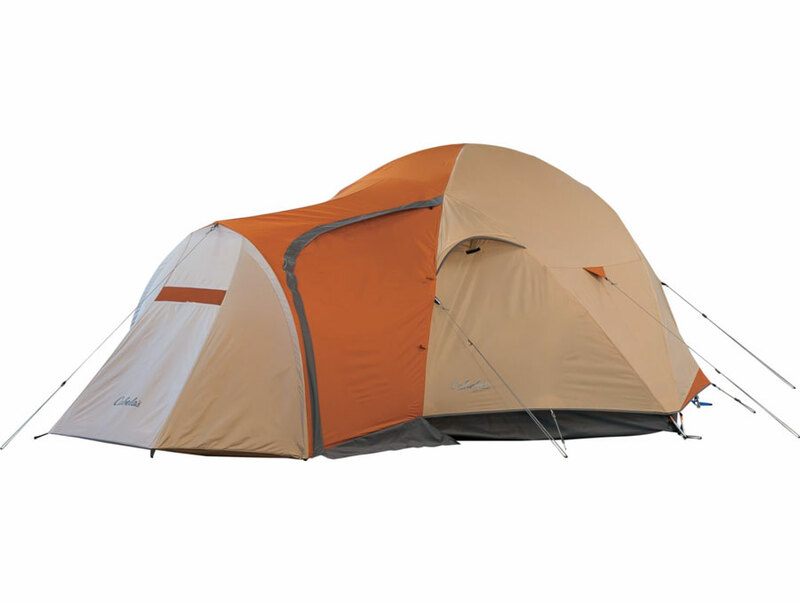 Favorite Feature: Every 4-person car camping tent should have double doors, but not all do. 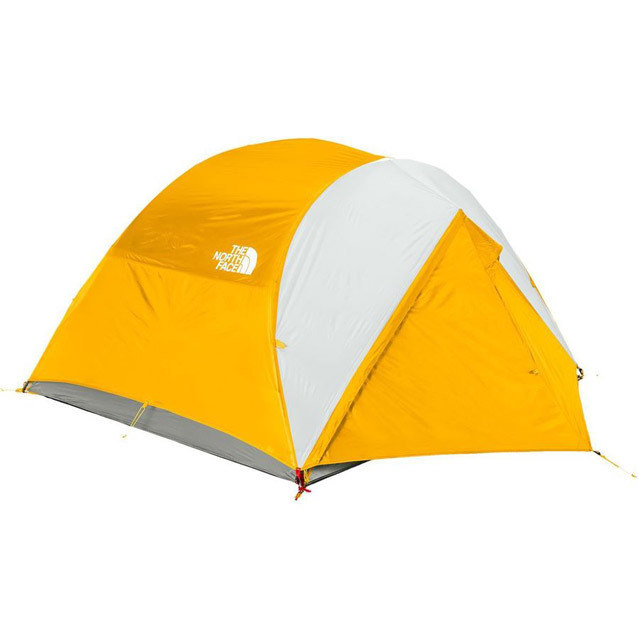 The North Face Talus has dual-access points and testers appreciated this aspect of the design. 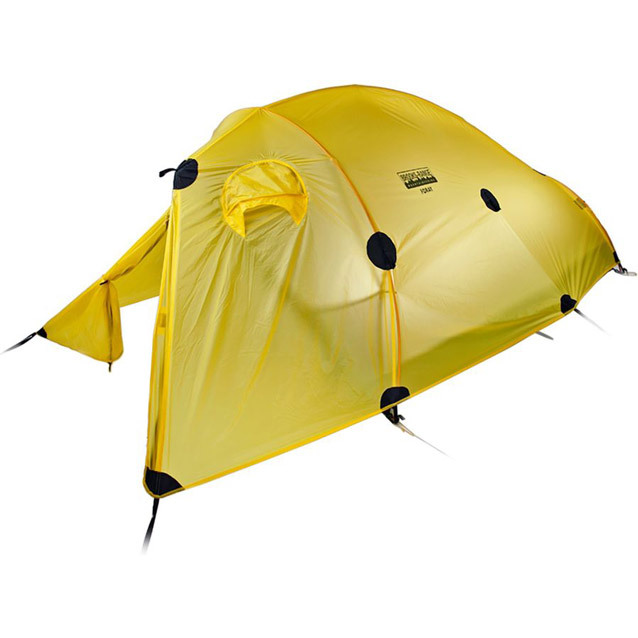 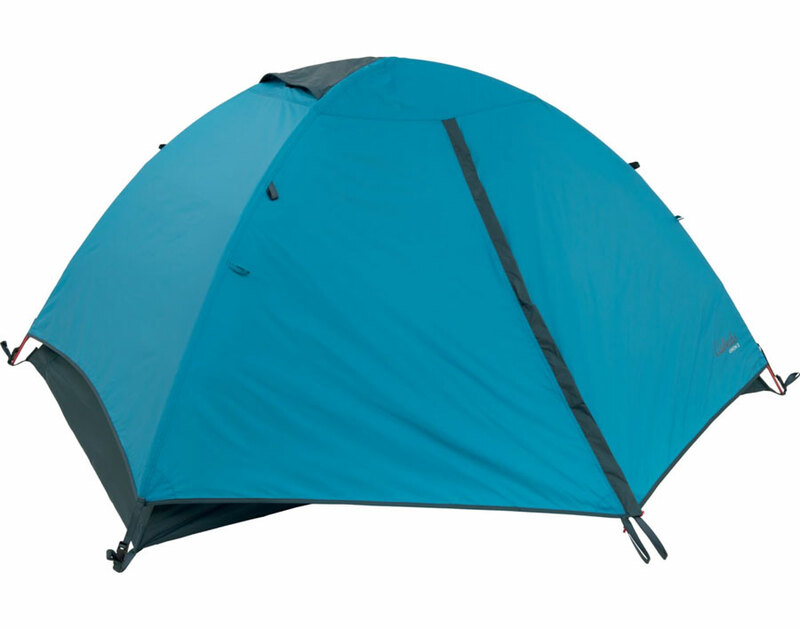 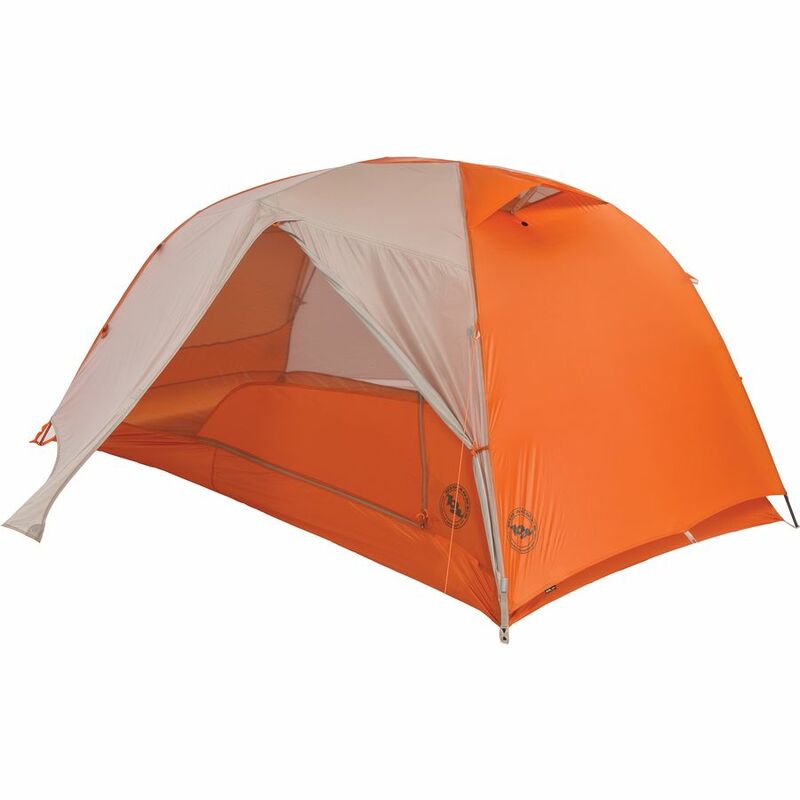 A quality tent with smart features, noteworthy durability and a knack for standing its ground in stormy weather. 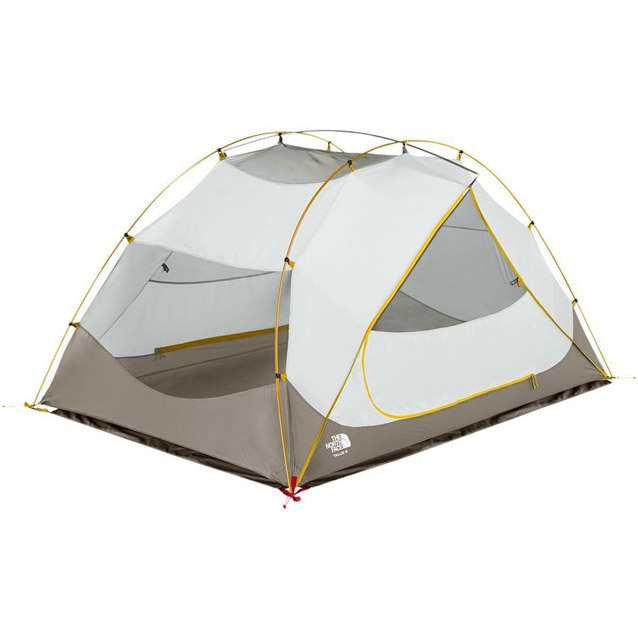 Basecamp use, long-term car camping, road trips.